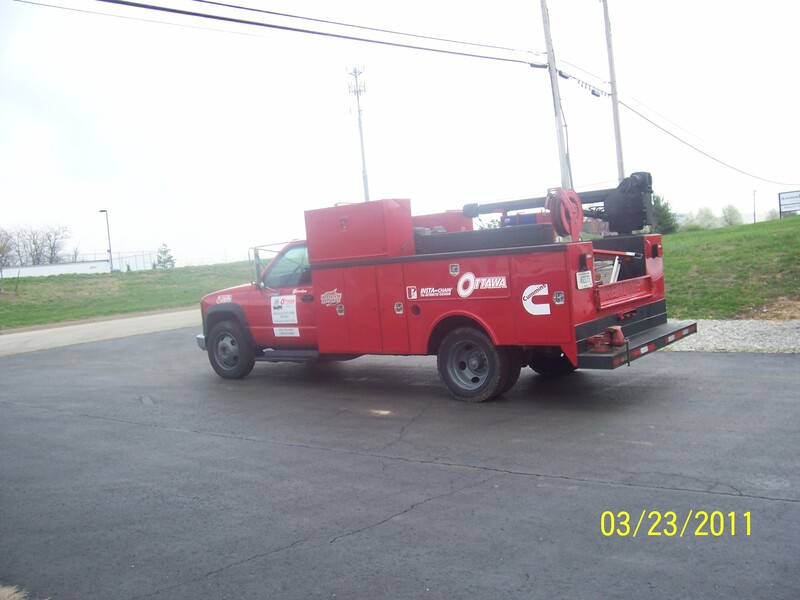 We were talking about some pretty interesting repairs we have made in the past, and one of the stories we told was when we had to replace the hydraulic pump on an Ottawa Yard Truck. It was peak season for one of our clients and they could not afford to have one of their yard trucks down. Here is the catch: it was pouring rain and the repair was done on-site at our client's truck yard. I went with the mechanic and held an umbrella over him the entire time to ensure he could safely and more efficiently work. For many years the United States Postal Service has worked under the unofficial motto, "Neither snow nor rain nor heat nor gloom of night." The meaning, of course, is they will get you your mail come "hail" or high-water. We added "mud" to that saying. At Louisville Switching, we have seen it all. 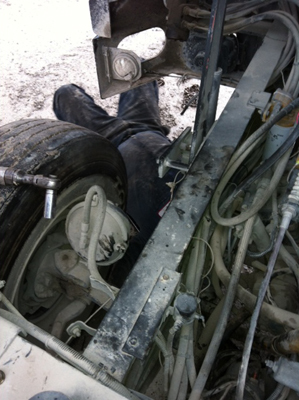 We took a picture of one of our mechanics working in the mud on one of our client's yard trucks. We do what it takes—no matter the weather or conditions—to get our clients up and operational. 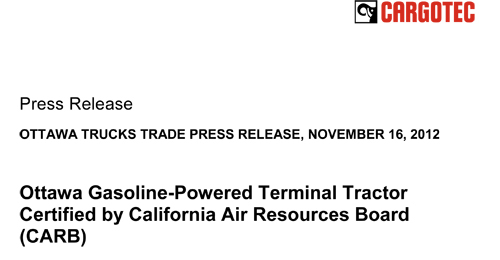 It can't be said enough that time saved is money saved. Our objective is to save you time. 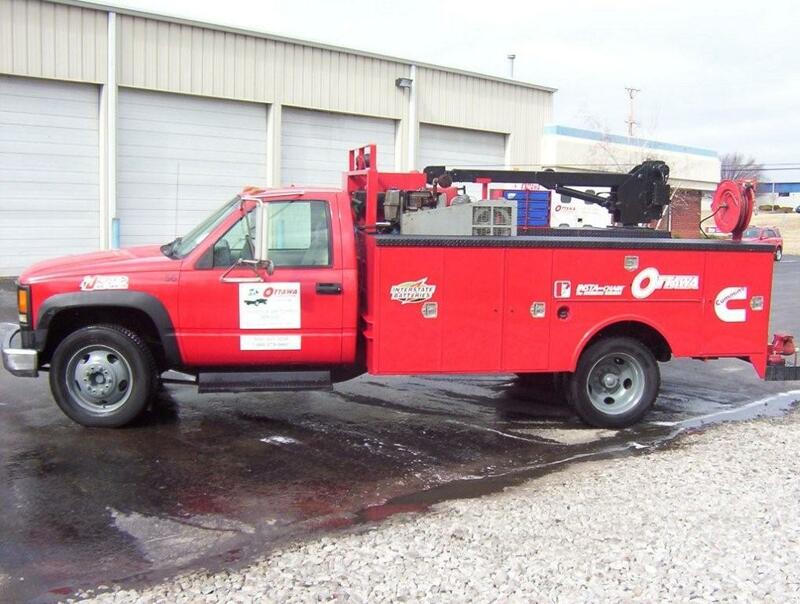 That is why we have created state-of-the-art mobile repair vehicles that have full inventory of repair parts, oil recovery systems, specialty tools, and laptop computers with diagnostic software. So even if your switcher truck needs work and it is in the mud, we will take the challenge. Our mechanics deserve the "ABCD" award because they always go Above and Beyond the Call of Duty. It is the work ethic of all of Louisville Switching's team. If we have to get a little dirty getting you up and running, then that is what we'll do. To all our clients, thank you for the privilege of serving you! Your yard truck is down and you need to get answers quickly. 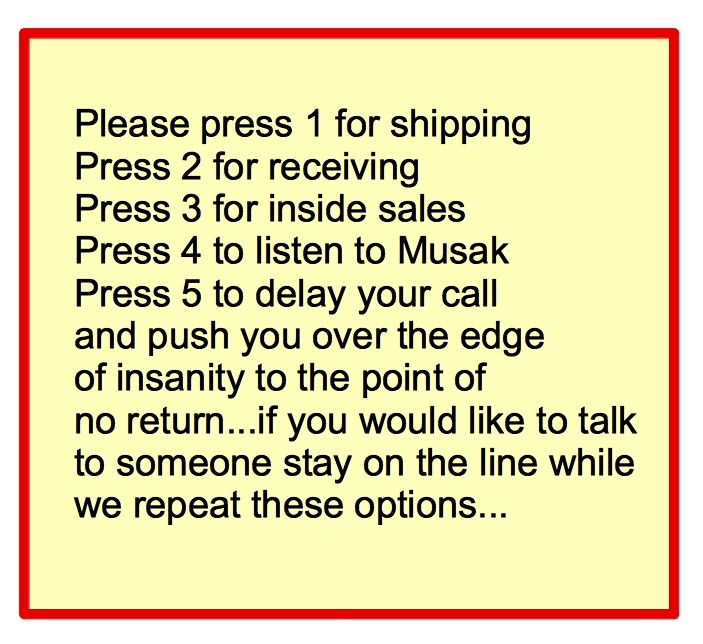 The last thing you want to do is to call your service company and have to push a series of buttons on your phone so you can reach the right person. At Louisville Switching we have never thought phone automation was a good idea. It might save some companies time but we are in the business of saving you time. We choose to answer your calls directly so you can get the service you need in the most timely fashion. We strive to be the standard every other service-related company looks to. You combine the best service with the best product and that is a winning combination. Ottawa Yard Switchers are the best in the business, but we don't want to settle for just having the best product. We want to be the best in every category, including our service to you. Let us know how we are doing. We want to hear from you. If there are ways we can serve you better we want to know. Thank you for the privilege of serving you. We don't take it for granted!